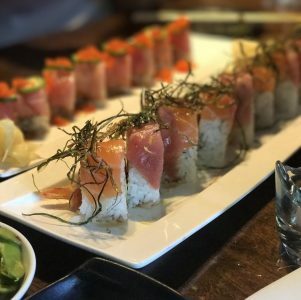 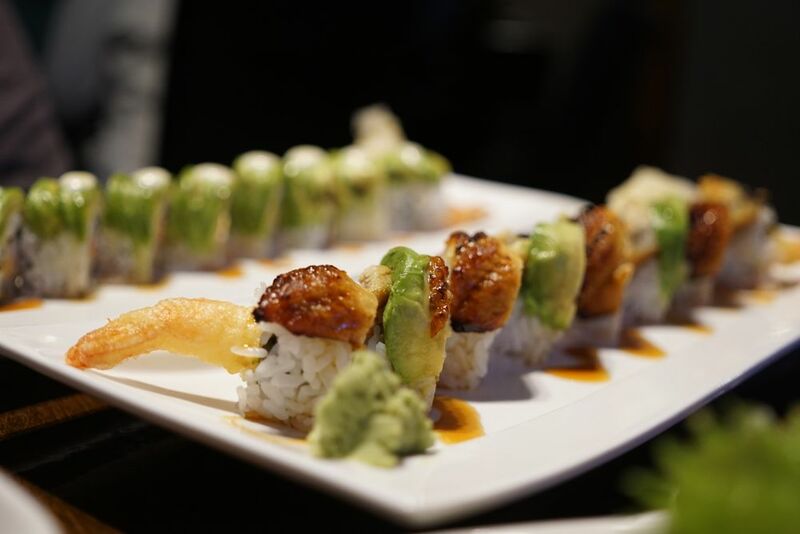 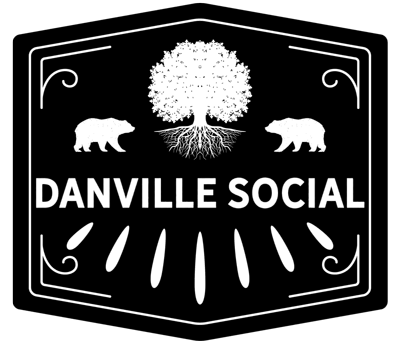 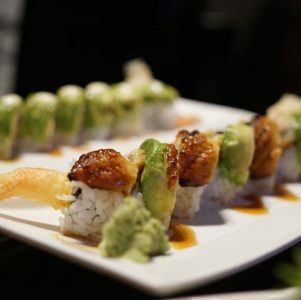 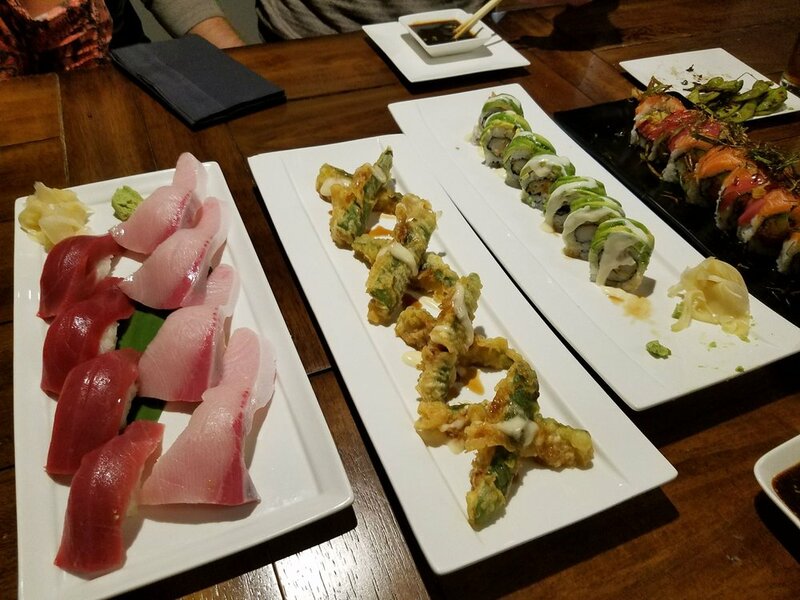 Taru Japanese Sushi & Cuisine - Everything Danville, California! 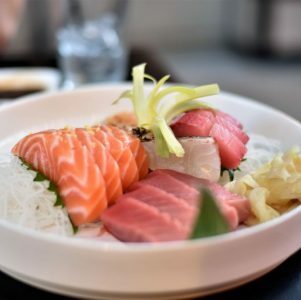 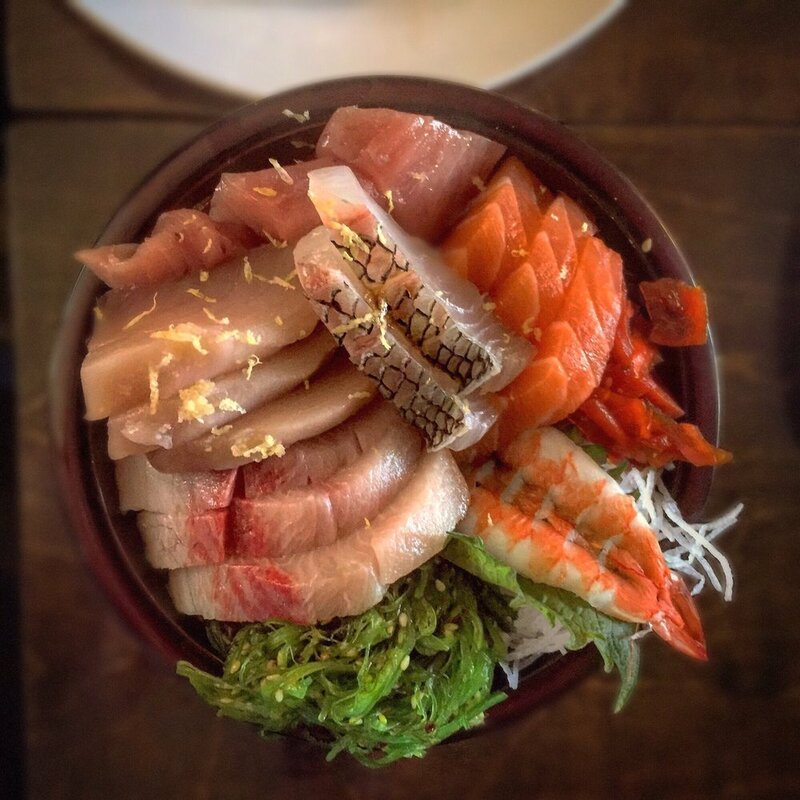 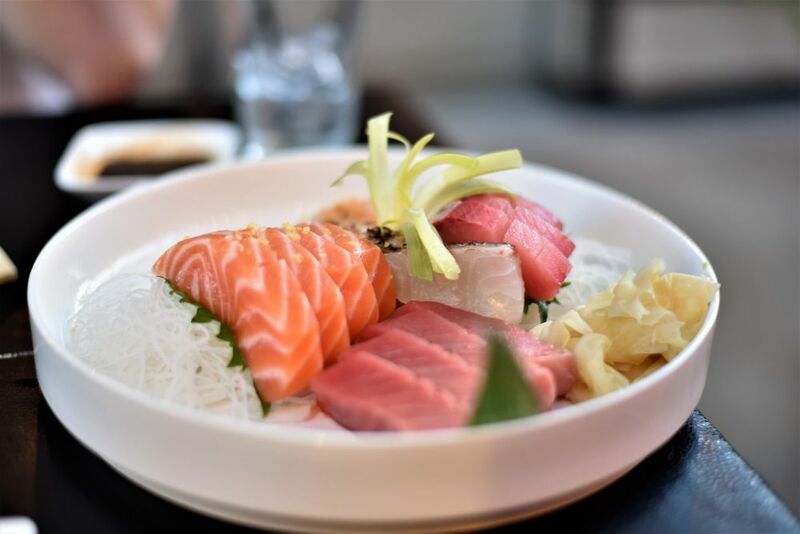 Looking for a neighborhood sushi spot that serves sashimi & as well as Japanese cuisine? 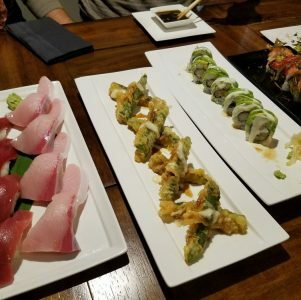 Step on over to Taru Japanese Cuisine in Downtown Danville! 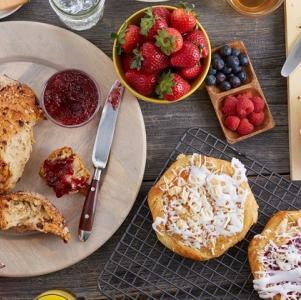 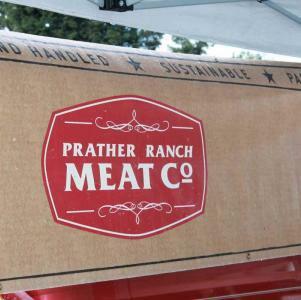 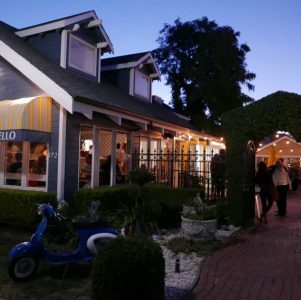 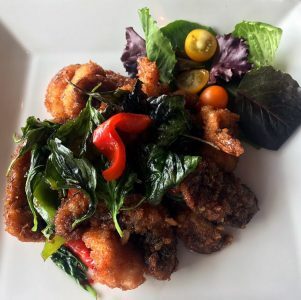 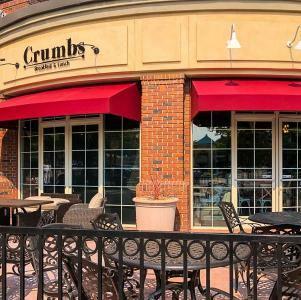 A perfect rating on food and service across several sites, this place has earned its street cred as a local favorite. 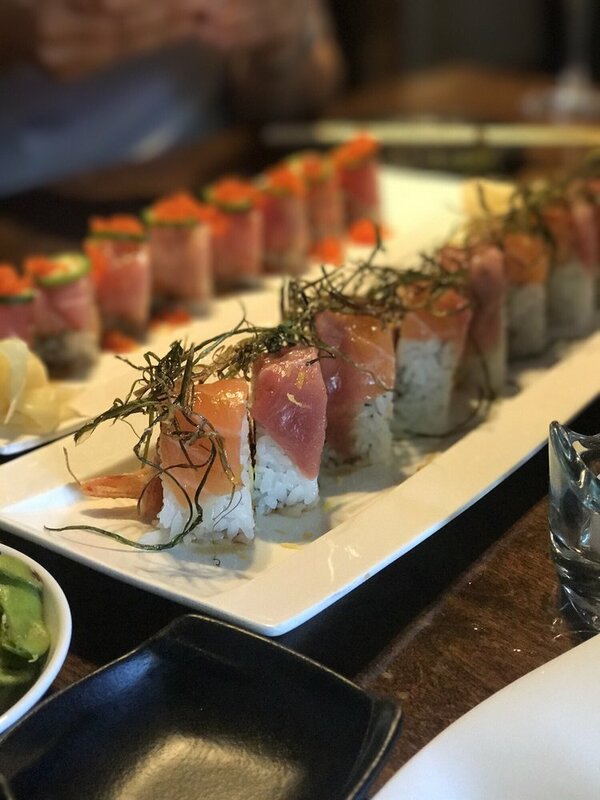 Not a fan of sushi? Try their Beef Udon that’s loaded with flavor!